The Global Display Solution | Asia Sources, Inc., started as an importer in 2001 and has evolved into a stocking distributor of retail store fixtures, POP solutions, poster stands, sign holders, and retail management items. Providing great prices and great customer service has allowed us to grow into a provider of sign holders for large retail stores, small businesses and facilities through out the United States and Canada. 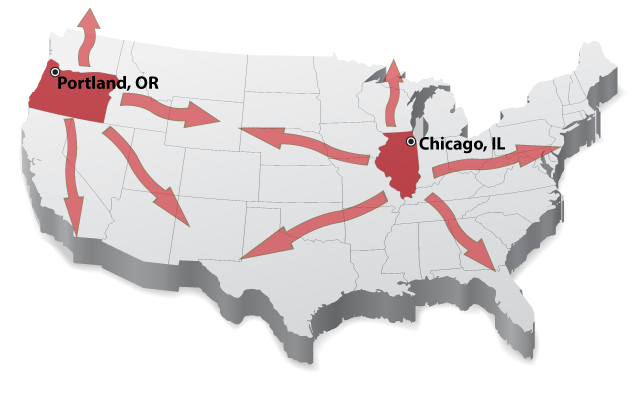 Our products are produced both in the United States and Overseas, and distributed from Chicago, IL and Portland, OR. We use our resources to help distributors and end users secure low prices without a large commitment. Be your most responsive supplier of display products, sign holders, and retail management items by: Affirming among all employees, partners, and vendors the critical importance of meeting the commitments we make to our customers. Operating in an environment where employees, customers, and suppliers are treated with respect and professionalism. Meeting the challenge of the green economy with sustainable product alternatives. 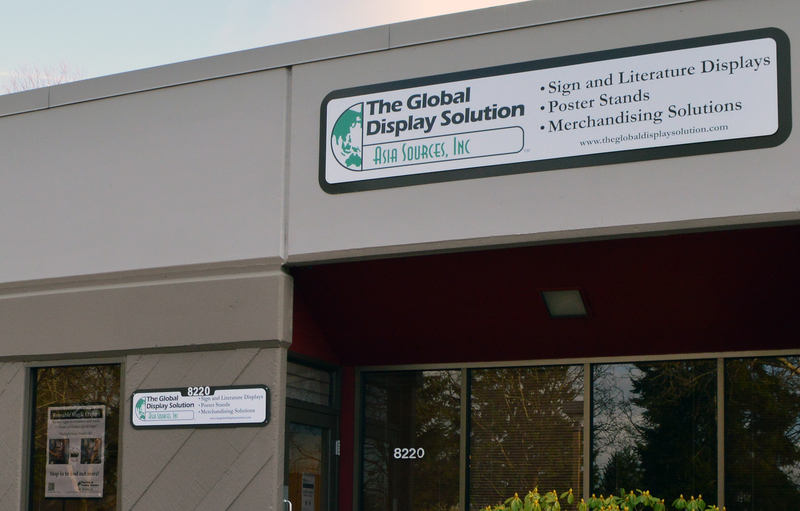 Ordering online at www.theglobaldisplaysolution.com is safe and secure. Providing our customers with a reliable and secure online experience is very important to The Global Display Solution. Our shopping cart checkout uses SSL encryption for secure transactions. The Global Display Solution will cover the liability for unauthorized credit transactions arising from transactions at our online store up to $50.00. This is the maximum amount that your bank can hold you liable for under the Fair Credit Banking Act. When you provide your personal or corporate information to The Global Display Solution we will use this information only to support your transactions and relationship with The Global Display Solution. We will protect your confidential information and will not disclose it to outside parties for use in marketing or solicitation.